Thallium has two stable isotopes and one of these, Tl-203, is used to produce one of the “workhorses” of nuclear medicine: Tl-201. Tl-201 is used extensively for imaging and in particular for perfusion tests of the myocardium. These tests are done to determine the damage to the heart from a heart attack or from heart diseases. Tl-205 has been proposed as an alternative target for the production of Tl-201. Tl-205 is also used in nuclear magnetic resonance research. 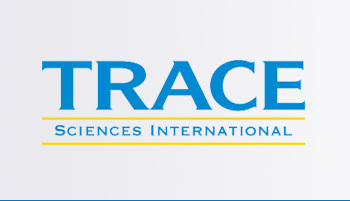 Trace Sciences is your most reliable supplier of stable Thallium Isotopes. Please contact us for other forms of Thallium Isotopes available.